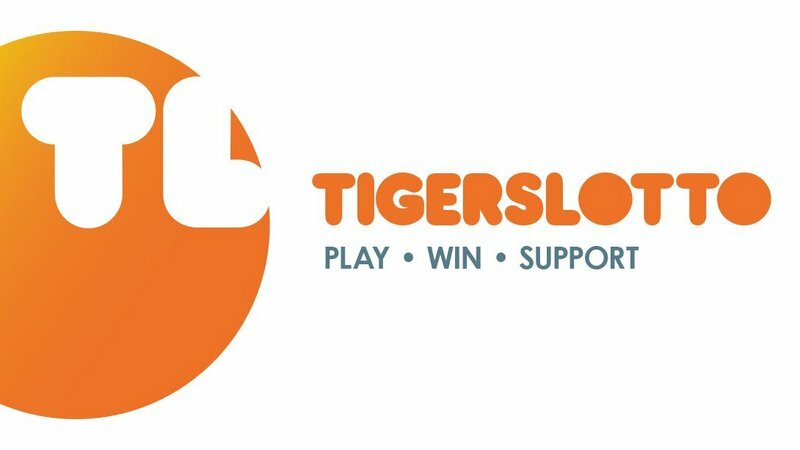 Are you a TigersLotto Weekly Draw winner? 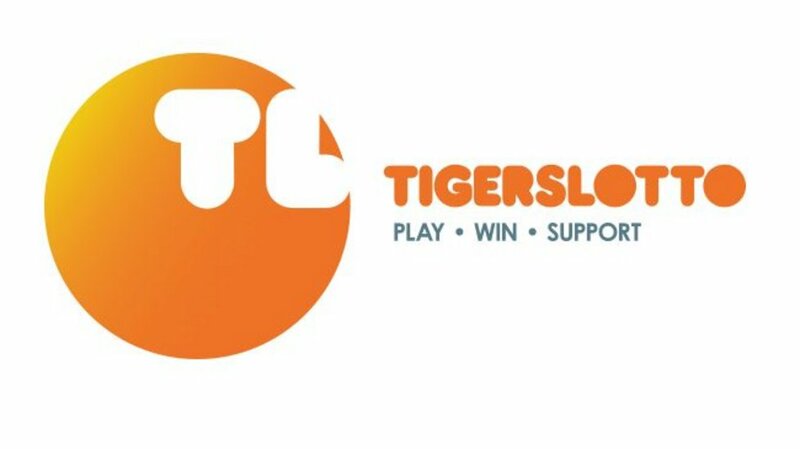 The latest winner of the TigersLotto Weekly Draw have been announced. 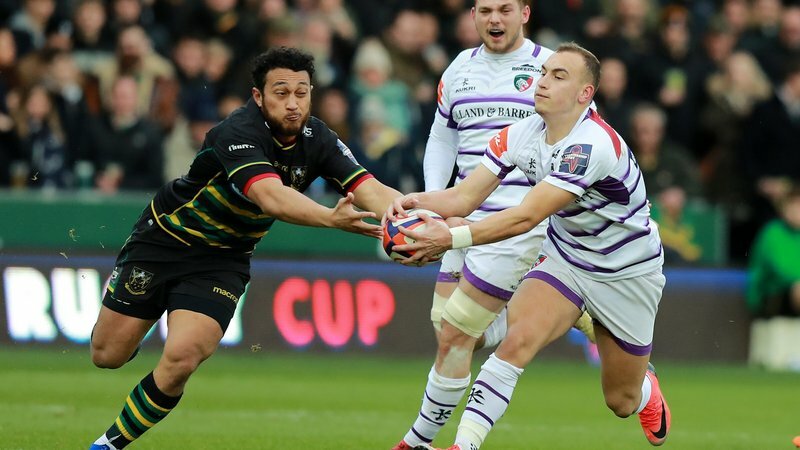 Congratulations to Richard Charles of Lincoln; Terry Glover of Leicestershire; Tony Griggs of Leicestershire; David Lofting of Northamptonshire and Zoe Dean of Cheshire have each won £100. 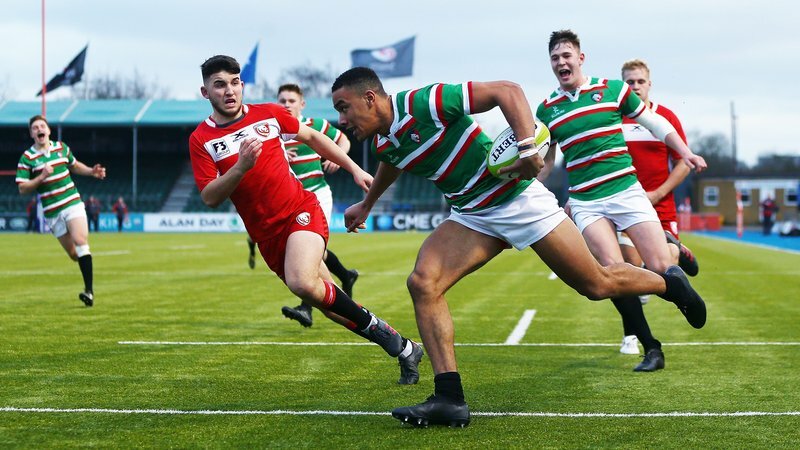 TigersLotto provides daily chances to claim great prizes at the same time as knowing your support will help to develop the Leicester Tigers academy and our community work through the Leicester Tigers Foundation. There is a daily draw every Monday to Friday with prizes of £100, with the exception of every other Friday when the cash draw is replaced by an exclusive Gift Draw. There are also eight monthly draws to win £500 and four Mega Draws across the year. 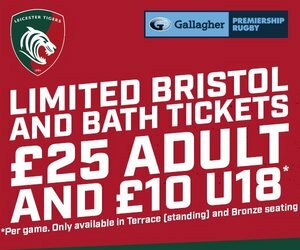 Additionally, Tigers season ticket holders will have their own exclusive chance to win the cost of their season ticket in our Matchday Draw. Call the ticket office on 0116 319 8888 (option 2) to sign up today by clicking below.